The specter of injury has always been an inherent part of the sport, and conventional wrestling headgear, which covers only the ears, provides little protection. In 2012 Mario R. Mercado, Jr., a former NCAA Division I wrestler then a graduate student studying sports management at NYU, decided to tackle the issue. He approached Tandon School of Engineering professor Nikhil Gupta, well-known for his work with strong, lightweight syntactic foams, and together they assembled a team of mechanical engineering students to improve wrestling helmets. 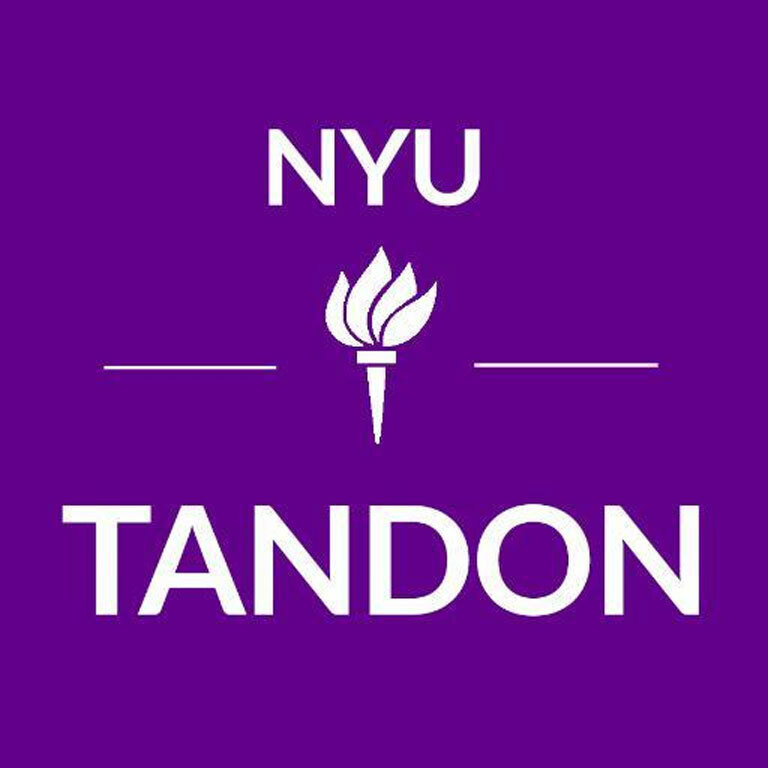 That year the team took home top honors in the inaugural NYU Summer Incubation Program (SIP) competition, which entitled them to expert mentoring and space in Tandon’s Varick Street Incubator. 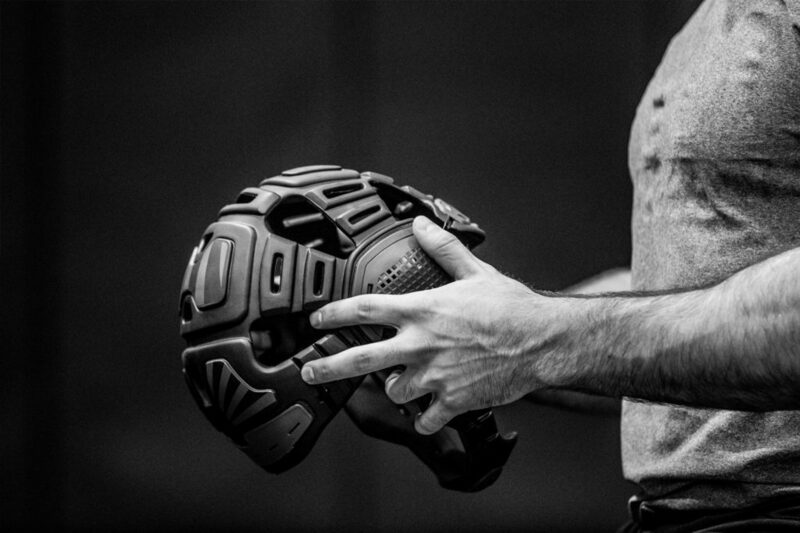 After numerous design and test iterations, Mercado’s startup company, BATS-TOI (named for the French word for “fight”), recently began marketing its state-of-the-art wrestling helmet. Mercado also recruited expert neurologists and biomedical engineers in the area of head injury and Chronic Traumatic Encephalopathy (a progressive degenerative disease found in athletes and others with a history of repetitive brain trauma) to help develop his namesake product. He points out that while no one piece of equipment can totally prevent head or neck injuries, the innovative headgear could make wrestling safer for generations to come. He envisions eventually expanding his line to include protective gear for other sports. “BATS-TOI is determined to improve safety standards in competitive sports and the overall quality of life of athletes who perform at all levels, from amateur to world-class, to professional,” he said. Professor Gupta has a history of providing expertise on helmet safety. Watch him on NBC’s “Science of the 2012 Summer Olympics: Engineering in Sports” video.